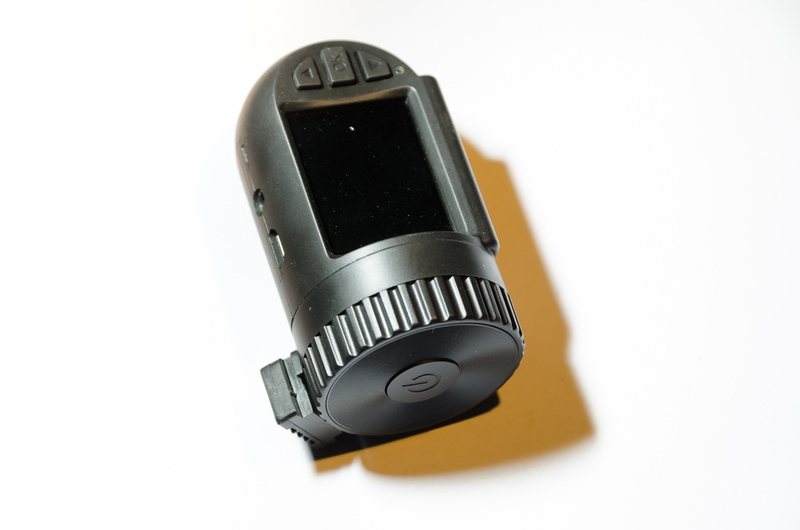 The Mini 0805 dashboard camera is another in the series of Mini 080X cameras. 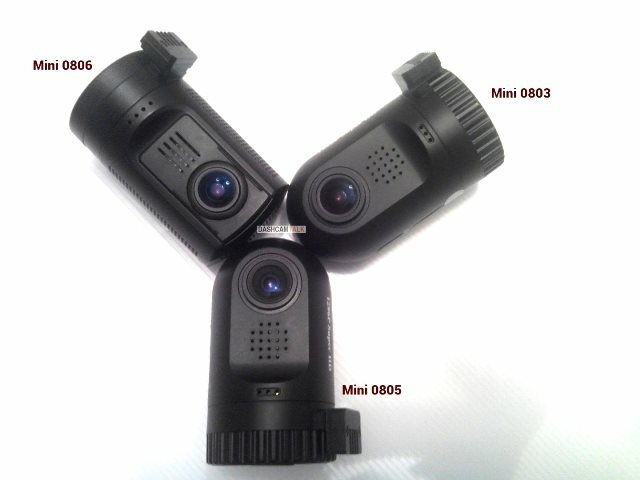 The original Mini 0801 and Mini 0803 have been popular sellers given their small size, GPS and good video quality but reliability has been hit or miss. The Mini 0805 looks nearly identical to the Mini 0803 with the exception of the lens. Internally the cameras are different as well. While the Mini 0803 uses the Ambarella A7LA50D processor and Aptina AR0330 CMOS sensor, the Mini 0805 uses the Ambarella A7LA50 processor and Omnivision OV4689 CMOS sensor. Video quality during the day is very good and night quality is good. Overall it is slightly better than the Mini 0803 due to the higher quality Omnivision CMOS sensor. Another improvement over the Mini 0803 is that the 0805 runs much cooler. This is a welcome change since heat and dash cams typically do not mix well. 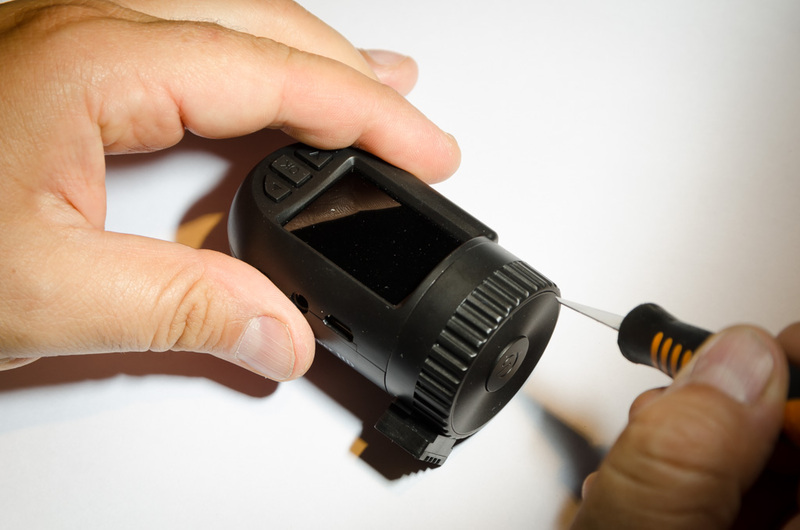 The Mini 0805 has the same small size (75x47x35mm), 62g weight, 1.5″ screen and G-sensor as the 0803. 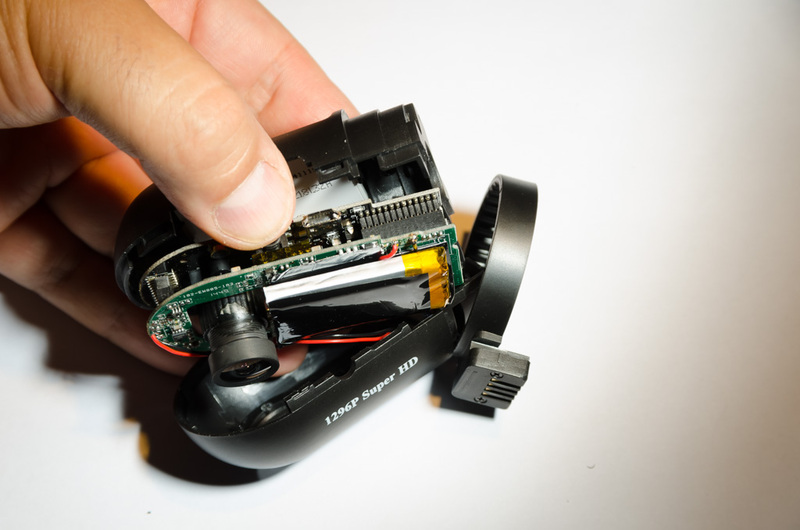 The Mini 0805 comes with a quick mount that has electrical contacts built it. The mount is much improved over the Mini 0801 and early Mini 0803 which was quite wobbly / loose. 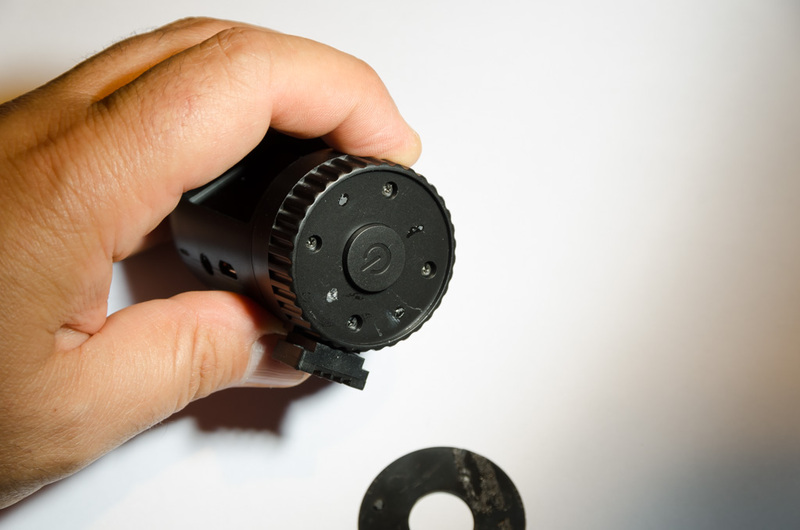 But note that attaching and removing the Mini 0805 to the mount is a bit difficult when new. 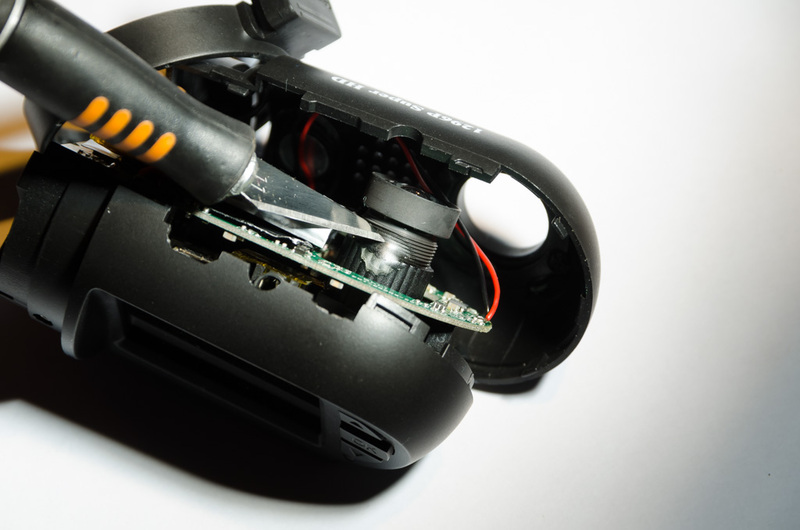 Be careful on how much pressure is applied to the mount. Owners indicate the mount loosens up with repetitive installs / removals. The following photo from our member Mtz compares the Mini 0803, Mini 0805 and Mini 0806. While the Mini 0803 and 0805 have identical cases, the Mini 0806 uses a completely redesigned case. 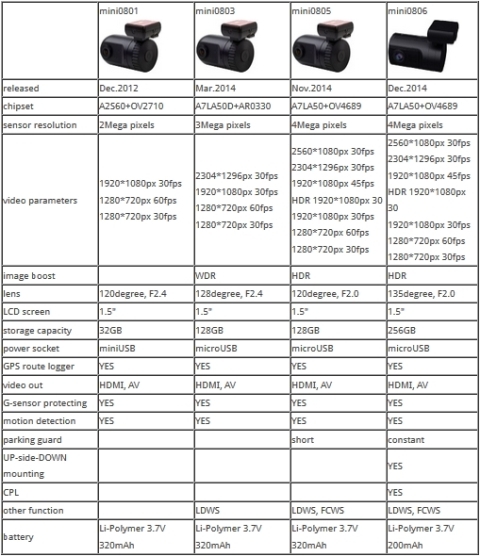 A quick comparison table of the Mini 0801, 0803, 0805 and 0806 has been prepared by the Mini 0806 team. Checking the video resolution that your camera supports is the easiest way to know which Mini 080X version you have. A number of owners have indicated the GPS details / coordinates are incorrect. One potential solution is to use Registrator Viewer when viewing the videos and utilize the option to reverse co-ordinates. Alternatively, this may be fixed with a firmware update. 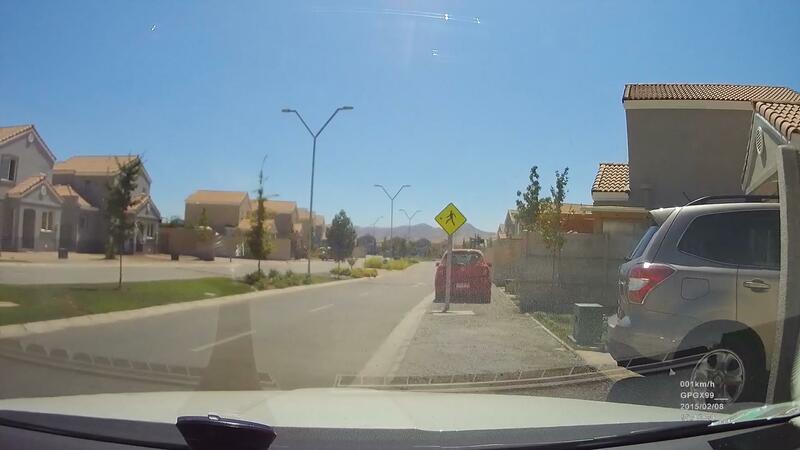 With MPH selected, the on-screen display on the recorded video will state KPH but records the correct speed in MPH. This appears to be a firmware issue and has not been resolved yet. Some owners have indicated that their cameras are out of focus or blurry. 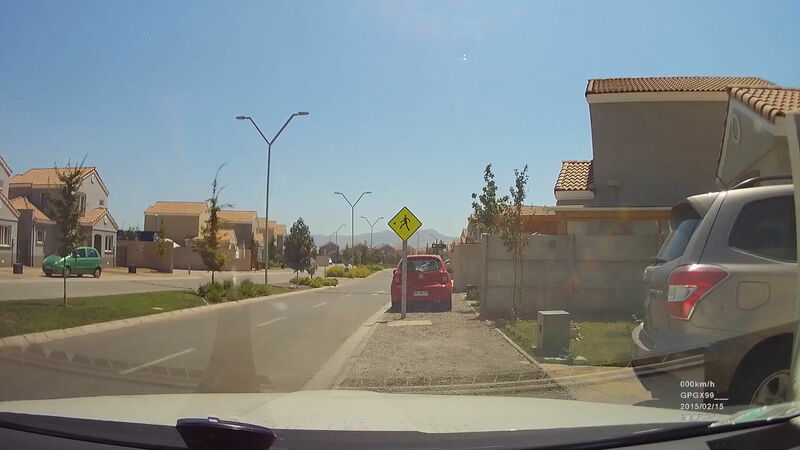 Our member David L. has provided step by step instructions to correct this problem. 1. 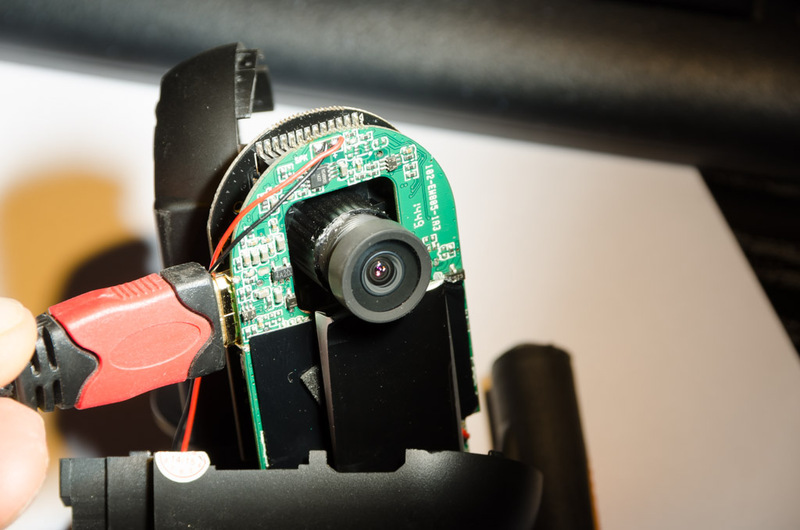 Open the camera using a knife or other sharp object from the side of the camera, where the power button is located. 2. Put the knife on the side, the cover is slightly glued so it’s very easy to open. 3. 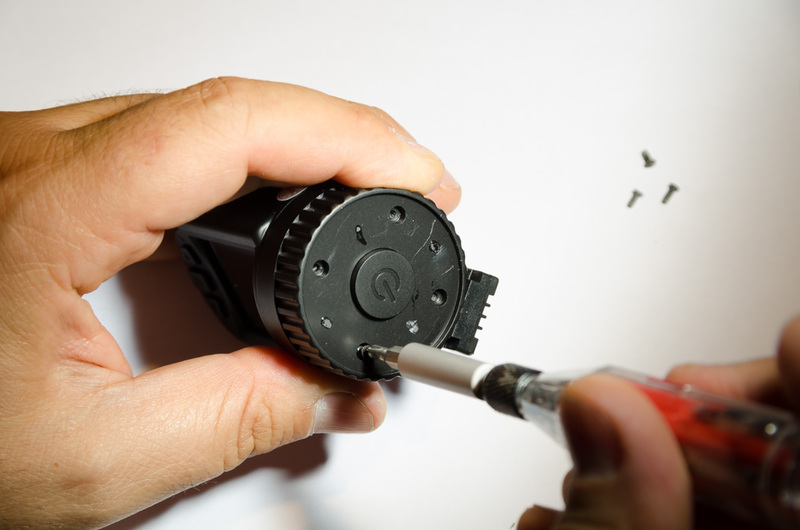 After removing the cover, you will see 4 phillips screws, remove them all. 4. Be careful when removing this ring with the holder because it has a very tiny small metal ball with a spring and it’s really easy to fall and get lost. 5. Open the camera for the side with a flat screwdriver. 6. 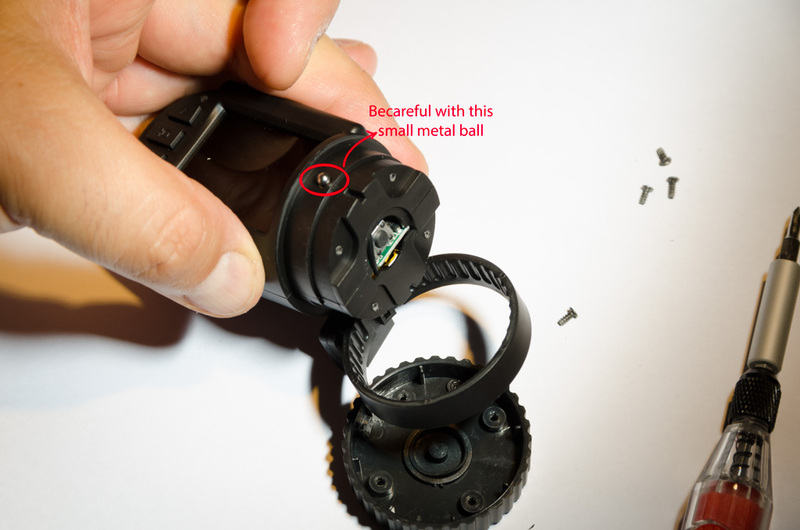 Locate the glue on the focus lens ring and remove it. I think it was very easy to remove because it was something like hot glue and not super glue. The Mini 0805 is an evolutionary improvement over the Mini 0803 and Mini 0801. Great discreet form factor, improved video quality, runs at a lower temperature and at a $90 price make this a great value. Reliability is the main wild card for this camera but initial feedback has been positive. 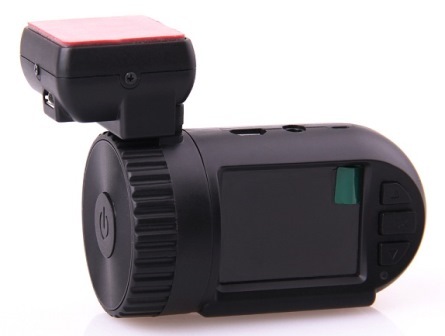 Alternatively, the Mini 0806 has a few more features for a slightly higher price which should be a consideration if you are looking for an affordable, discreet camera with screen and GPS. Overall a great camera for the money. To see what other owners are saying, visit our Mini 0805 Forum. Note that we have reports that some retailers are selling the Mini 0803 and claiming it is a Mini 0805. See the forum threads here and here. CHECK TO MAKE SURE YOU HAVE A MINI 0805 BEFORE UPDATING. SOME VENDORS ARE SELLING 0803 CAMERAS AND CLAIMING THEY ARE 0805 RESULTING IN BRICKED CAMERAS WHEN UPDATING. Final Word Great discreet form factor, good video quality, does not run hot and at $70 this is an excellent value. Best in the Mini Series.